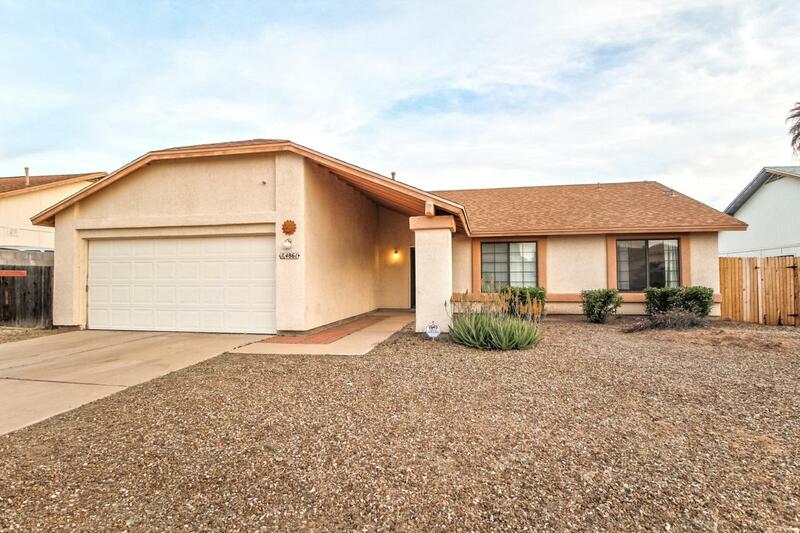 Ready to move into this meticulously maintained & beautifully updated 3bed/2bath home with 2 car garage & RV parking in NW Tucson? NO HOA (optional to join for community pool use). Spacious living room with skylights & tons of natural lighting. Very open floor plan with great flow. NEW CARPET & TILE FLOORING 2016. 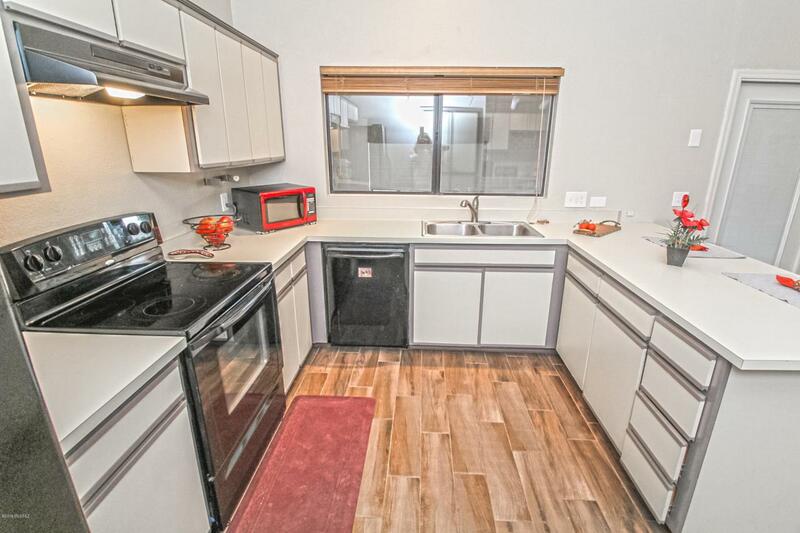 Upgraded kitchen with NEW DISHWASHER & STOVE VENT HOOD 2019 & lots of storage. Big dining area with lovely coffee station & wet bar. Bonus Arizona room with heating/cooling for multiple use. Huge front & backyard with lots of mature trees, turf & space for dog run. Additional gated parking for RV & other toys. Solar panel lease at very low rate - HUGE SAVING on electricity bill! 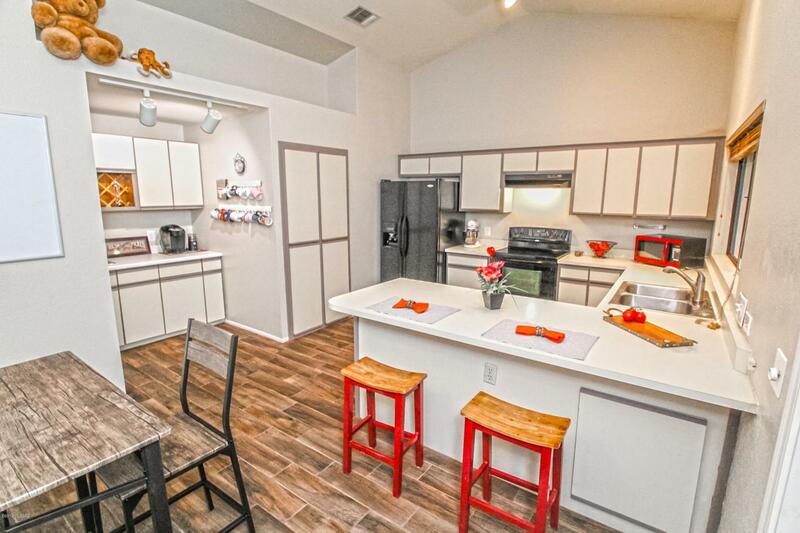 Very desirable neighborhood & convenient location, close to I-10, schools, shopping, parks, businessesSee attached Solar Info Package for more useful details.